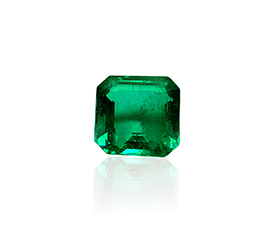 Emeralds are the most historic of gemstones. Their history traces back to the ancient Egyptians, where the stones adorned the pharaohs. This royal love made its way to the monarchs of Europe and the rajas of Asia. 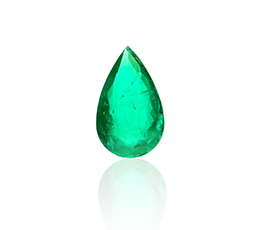 Emeralds are prized for their color and vibrance, be it a lively neon green to a deep forest green. Vinod Kotahwala is rooted in the emerald trade since the foundations of the company were built in India. We are direct from mine manufacturers. Our ethically sourced come from Colombia, Zambia, Brazil and Russia. 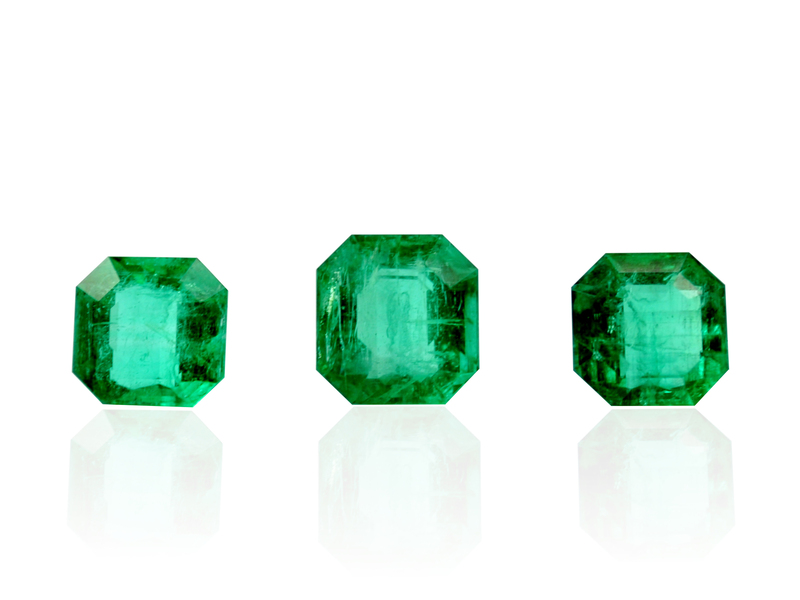 Our main focus is the vastly coveted Colombian emeralds. The demand for fine quality vastly outweighs the supply. They are historical the most popular variety, making their way from South America to the rest of the worlds via the Spaniards. 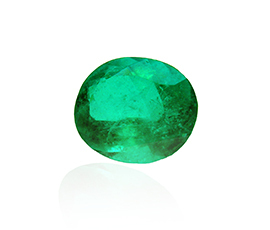 Vinod Kotahwala Inc specializes in emerald of Colombian origin for several generations. We have first look of production from mines including the famous Chivor and Muzo. We are a main source of these fine stones, ranging from pointers to thirty carat in size. Our emeralds have not undergone any treatment beside clear oiling, which is noted as an industry standard, and does not affect the composition of the stone in any way. 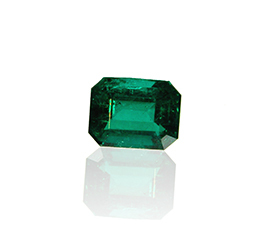 The Colombian emeralds differ amongst themselves, ranging from a light grass color, to a deep yet vivid green. And we carry these in a range of shades and price points. Please contact us for more information.